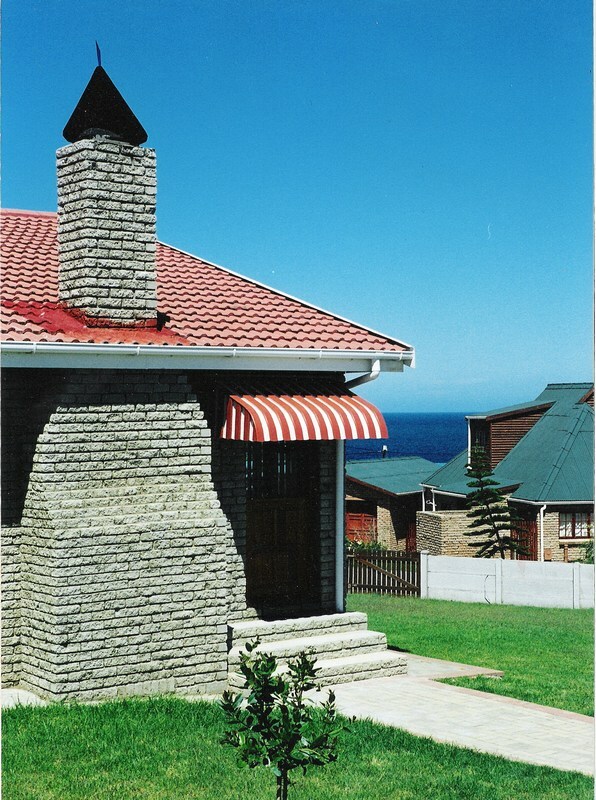 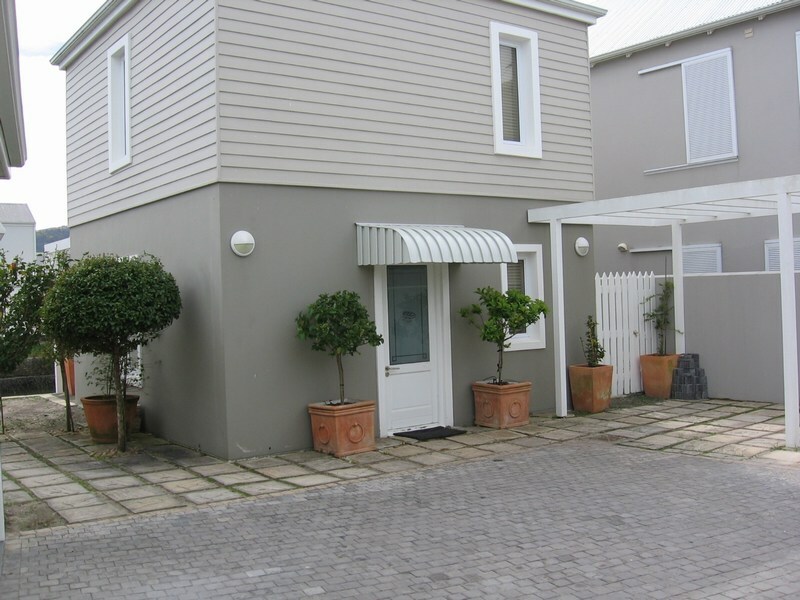 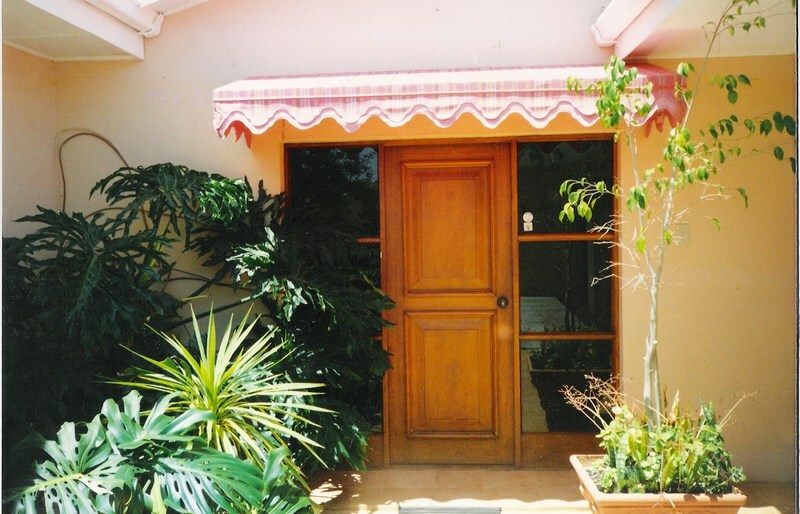 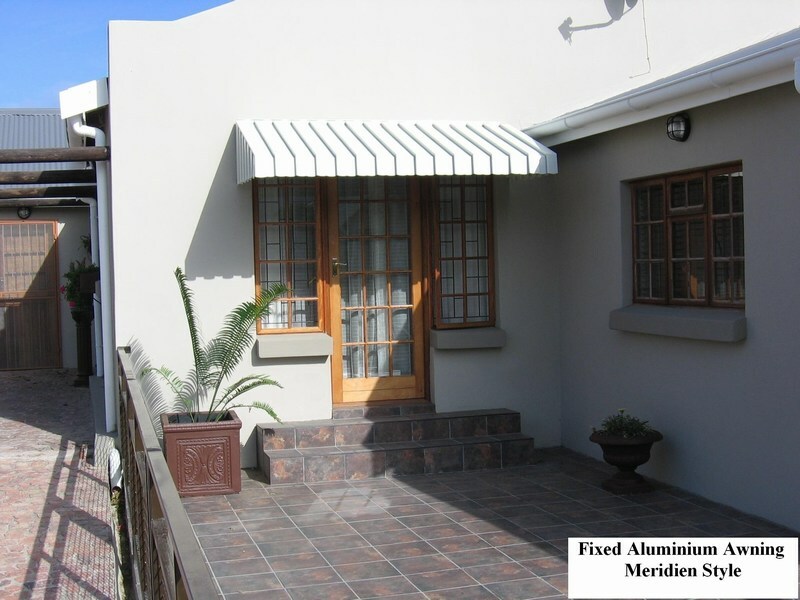 Our fixed awnings are custom-made using aluminium, acrylic canvas, PVC , polycarbonate or shade cloth. 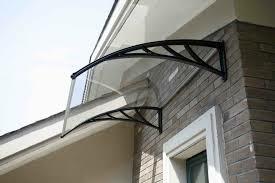 We are able to design awnings according to your individual requirements and will advise you on frames and fabrics that would be most suitable and get you the optimum benefit, especially if signage is required. 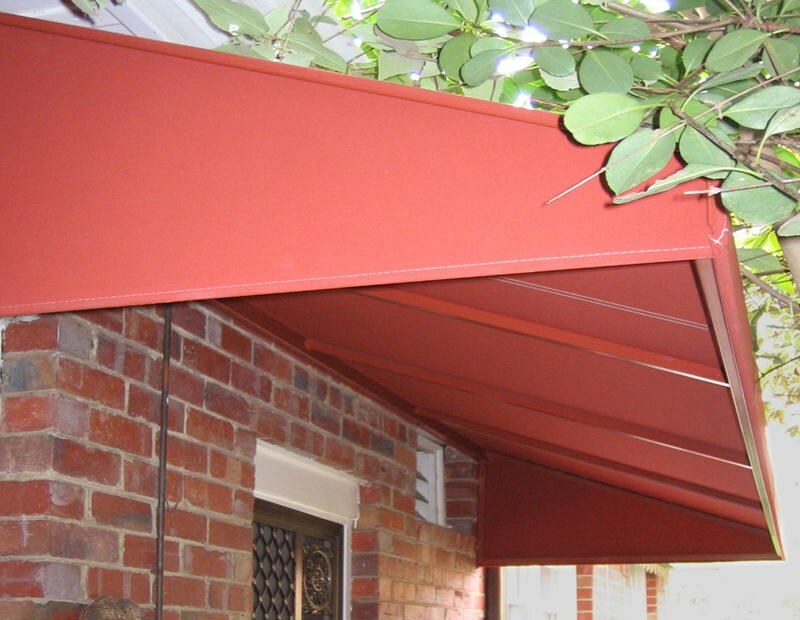 Our exciting array of colours will enhance any home or business. 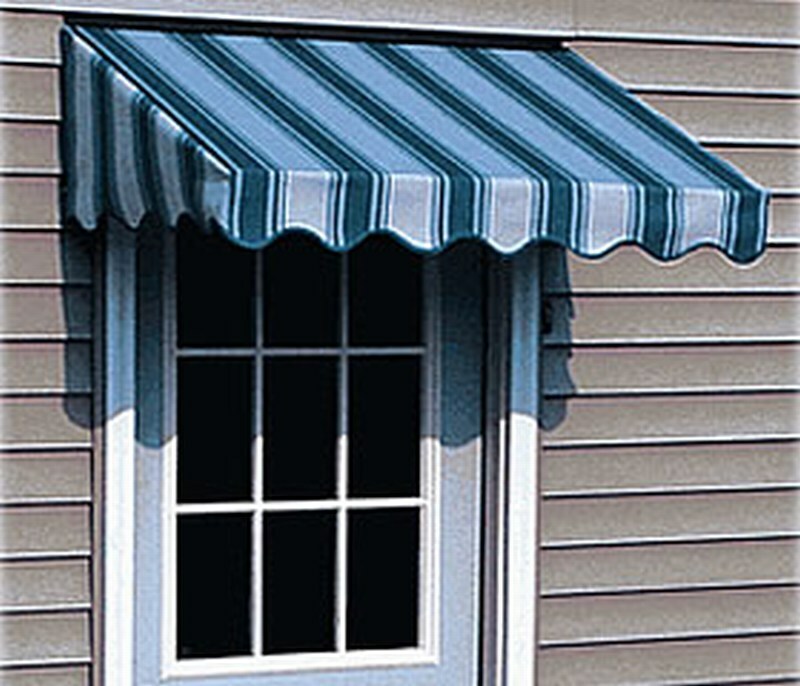 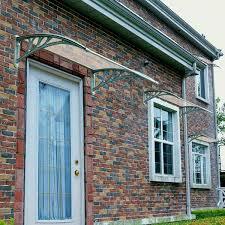 Your existing awning can be refurbished at less than a new one making your investment a worthwhile one.